For the last year, I have been teaching an on-line class, Writing and Resistance. The class works through your blocks to a project or writing in general. 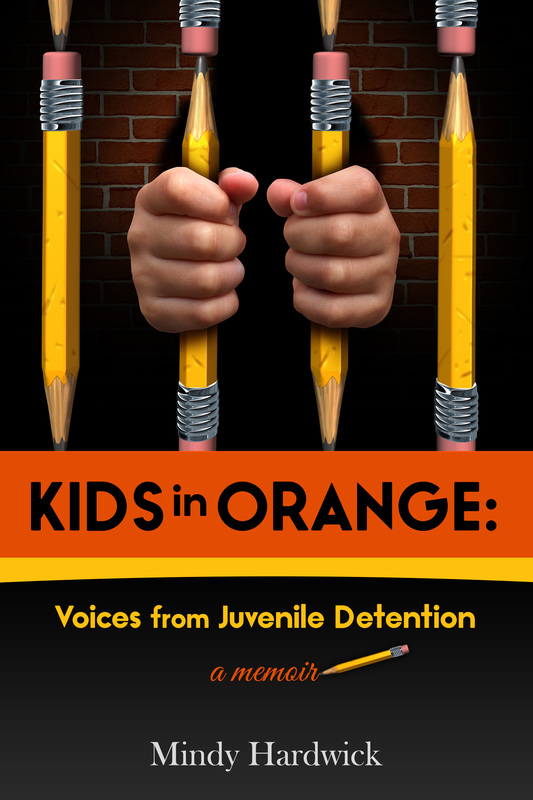 It came out of my work writing what I call my monster memoir book–Kids in Orange: Voices from Juvenile Detention and working through the personal blocks, anxieties and fears about telling that story. It also comes out of my experience making the commitment to Indie publishing for some of my books. There are many obstacles to success which can derail your writing project and I want to help you find what those are, move through them and get going on that book which is meaningful to you! Sooo…I am now announcing my services as a Creativity Coach! Do you want to write a memoir or novel but don’t know where to begin? 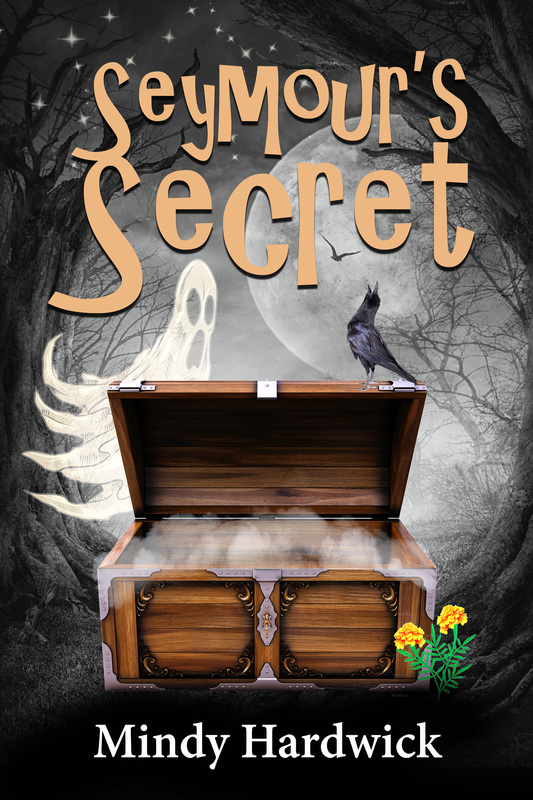 Do you have a manuscript sitting in a drawer but lack the motivation to get going on it? Has something in life pulled you away from writing or your creativity and you want to get your energy back? Do you want to learn more about Indie publishing and if this might be right for you? Mindy is available for Creativity Coaching! Mindy can work with you in-person, by phone, Skype, or email to find more meaning in your creative work, push past blocks, fears and insecurities, and help you move to a new level in your creative work. She can work with you on a specific manuscript and help develop the story or she can work with you through weekly coaching sessions to help you meet a goal of completing a project. Please Contact Mindy to discuss your creativity coaching needs. Creativity Coaching services may be provided ala cart or as a package depending on what you need for your project. I look forward to working with you on the next part of your writing journey!